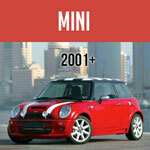 Since the inception of the BMW MINI Cooper in 2002, more than a dozen different MINI models have been released. This can make it a bit confusing to know what model you own. 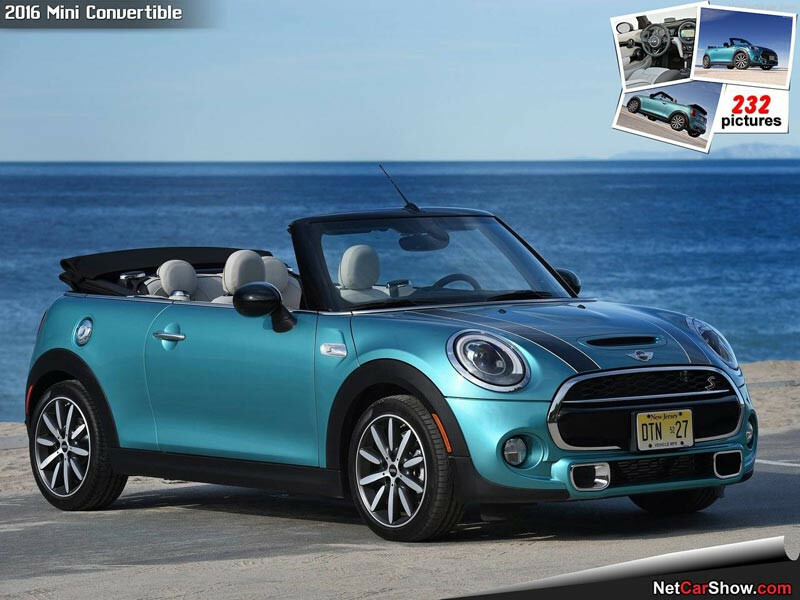 As a result, we wrote this article to help you to determine the make and model designation of the MINI Cooper you have to make it easier and more convenient to find parts and accessories that fit. Essentially, there are three generations of MINI Coopers - with generations marked not in years, but in changes in the models. If you're still unsure on what parts fit your MINI give our expert specialists a call at 1-800-946-2642 or send us an email HERE and be sure to include the last 7 digits of your VIN Number. We will get back to you shortly with an answer to your fitment question. 3.CLICK HERE to start shopping by your MINI model! 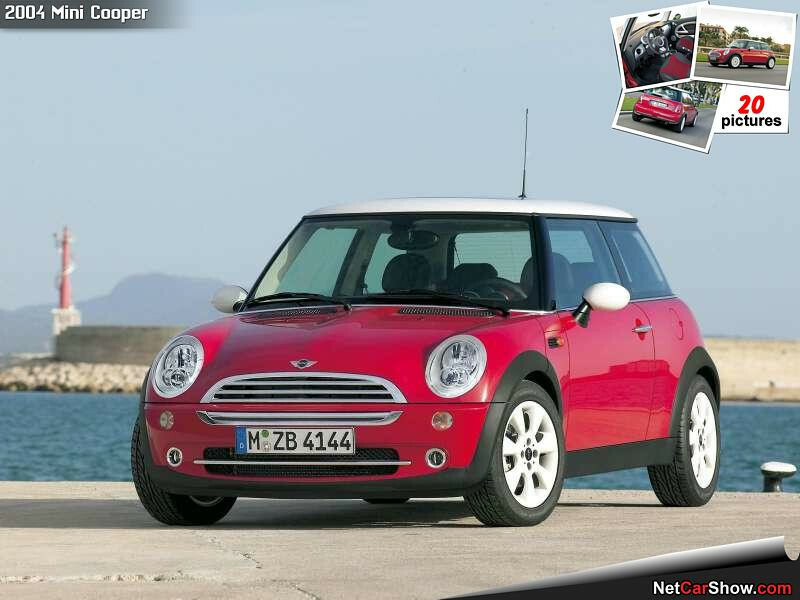 Here is More Detailed Information About Each MINI Cooper Make and Model. Choose a Your Designation for Quicker Page Navigation. 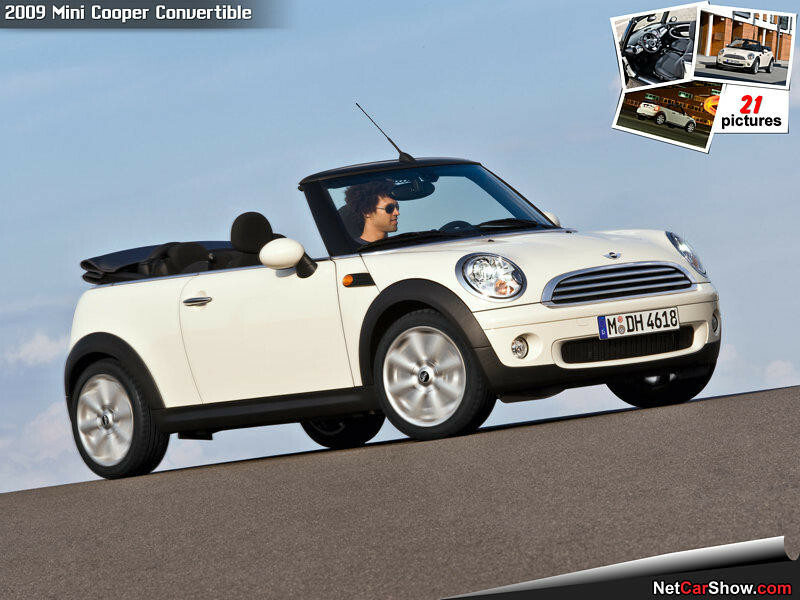 Hello Nik, for your 2007 Mini Cooper non-S, if you have a convertible, then its a Generation 1 R52 with the W10 engine. 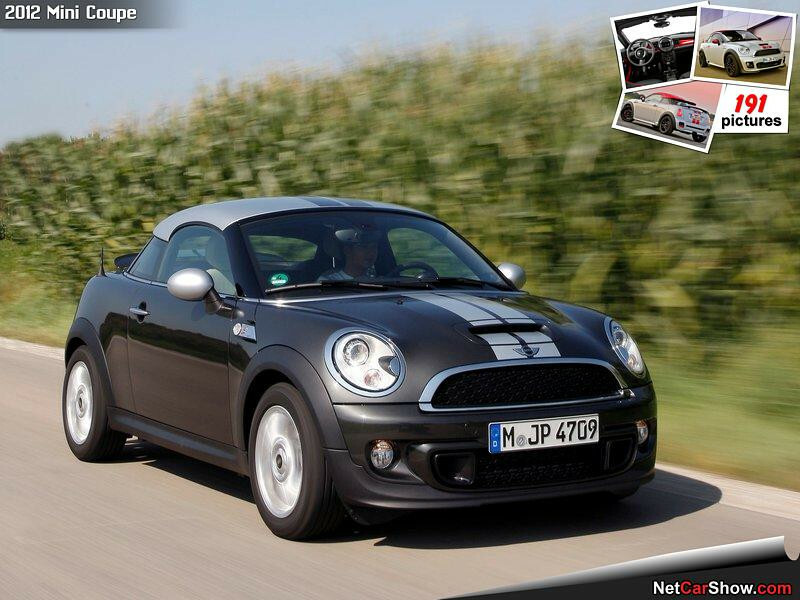 If you have a hardtop, then its a Generation 2 R56 with the N12 engine. Hello, what engine designation is in a 2007 Mini Cooper? 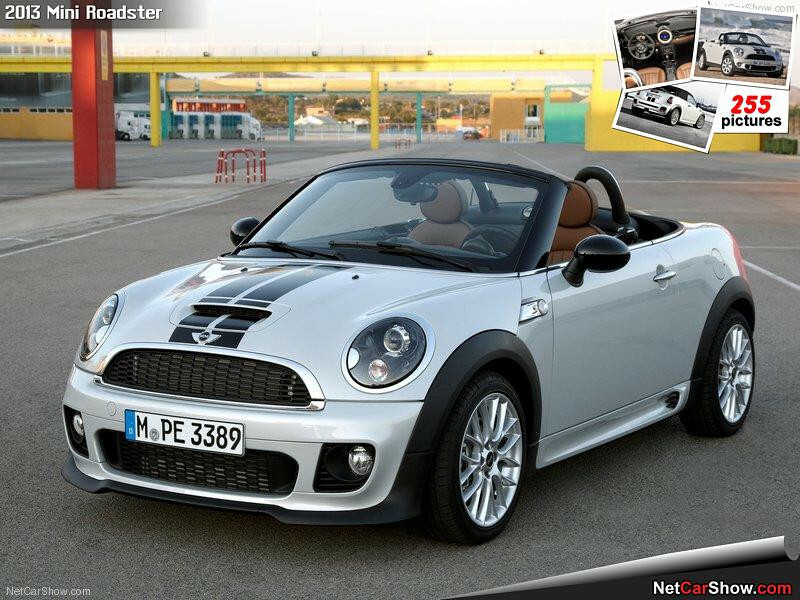 Hi Marty, TV60475 shows to be a Euro model Right Hand Drive R56 Mini Cooper Hardtop built in 01/2010 with the N12 engine. Marty, it's difficult to know exactly what engine is in your R56 built in January 2010. If you can provide the last 7-digits of your VIN number, I can tell you with certainty. For questions unrelated to "Model Number Designations", please email info@minimania.com with your questions. jc, you have a Euro model R50 Cooper built in 02/2005. Hello. I would like to know the manufacturing month of my 2005 MINI Cooper R50. The Vin Number is WMWRC31045TH58072. Thank you very much. The vin number TD88846 shows your car to be a US model R53 Cooper S built in 05/2004. We are unable to identify any further details. 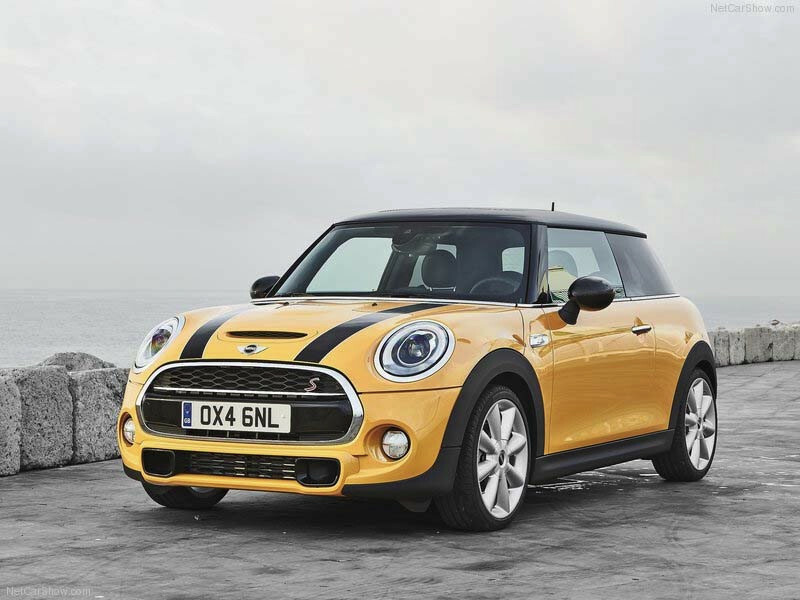 You might visit your nearest MINI dealer for further information. i own a mini cooper S mc40 but i don't know the commemorative edition number of my car. 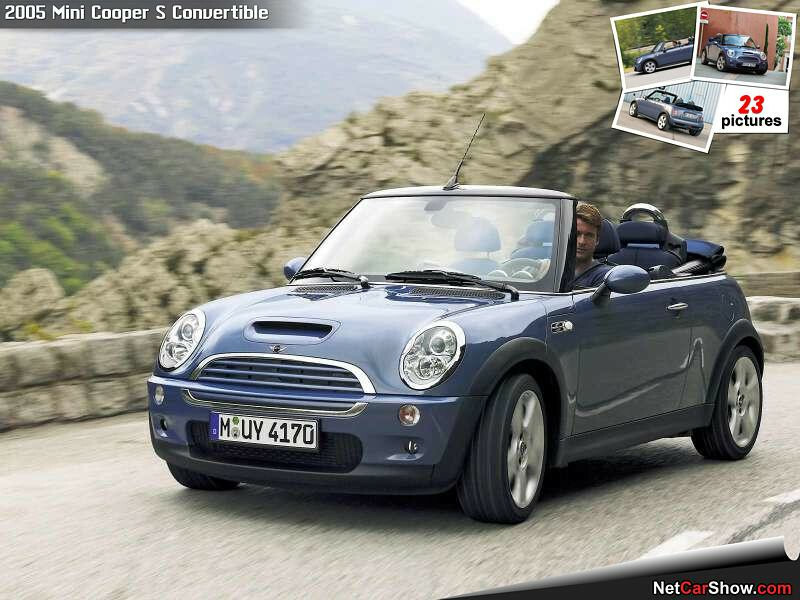 Jeff, you have a R57 Convertible Cooper S built in 01/2011 with the N18 engine. My vin number is wmwsv32060th72817 ... I have a 2010 Cooper S and I would like to know my engine model ... Please could you help ? According to the VIN number you provided, you have a Euro model R50 Mini Cooper built in 09/2005 with the W10 normally aspirated engine. 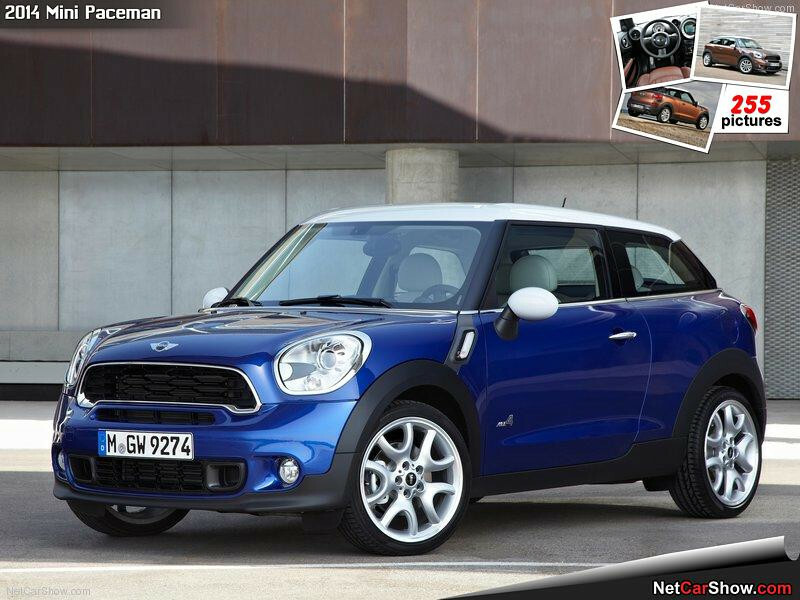 HI, My MINI is a R61 COOPER S PACEMAN 2014 with sunroof....i need to know that the rear sunroof open parcial..... yes or no? My mini is 2010 cooper S that makes it an R56 what does the R stand for? The 'R' is used by the factory to identify their chassis. The Gen1 - Gen 2 all used the R designation. The newer 3rd Gen MINI started using the F designation. 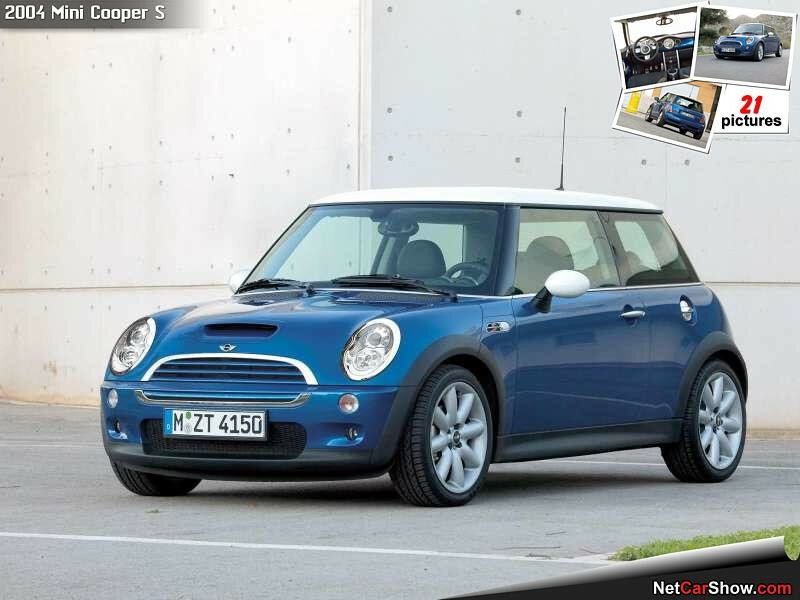 Mini Mania: According to your VIN, you have a R56 Cooper built in 01/2009 with the N12 engine. Mini Mania: Sorry, we do not have detailed information on substituting a N16 engine in place of an N12 engine. It is not a simple engine swap. 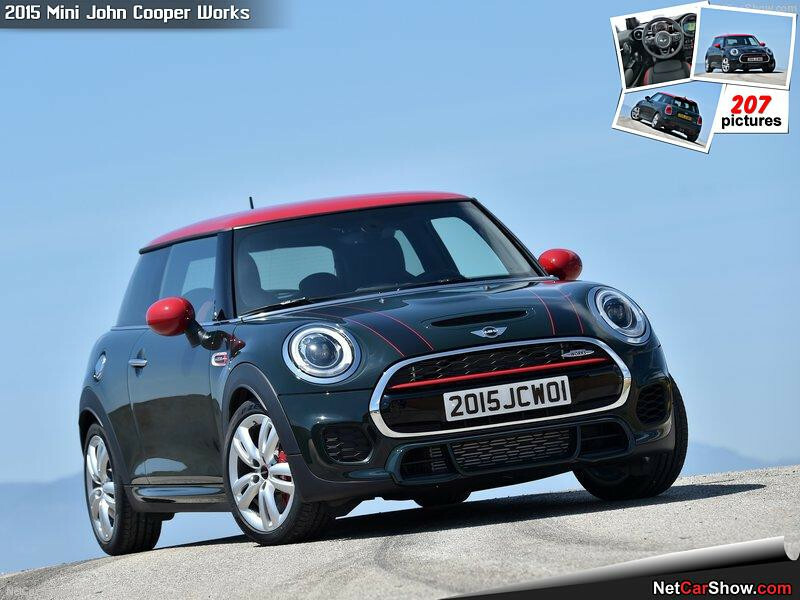 Mini Mania: Sorry, we do not have detailed information on substituting a JCW N18 engine in place of an N14 engine. It is not a simple engine swap. 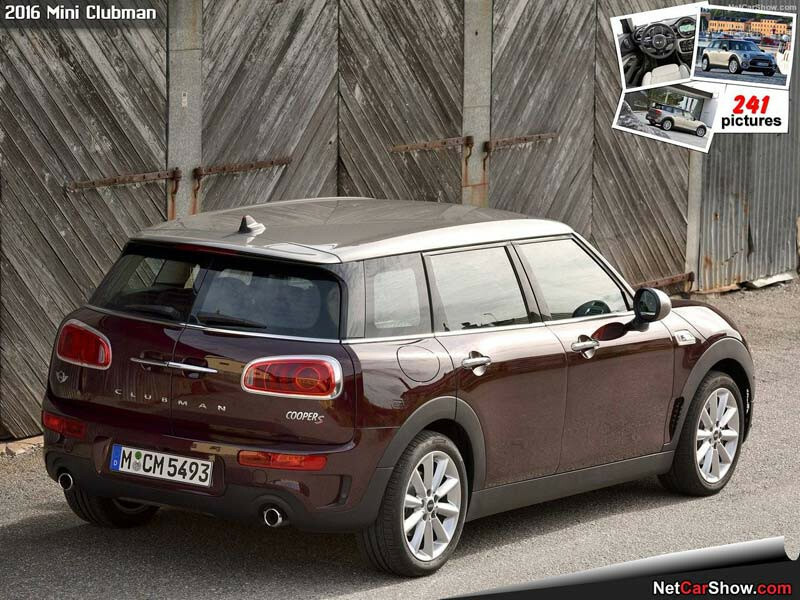 Am I to assume from this information that my alleged R60 2014 Cooper S Countryman ALL4 does not actually exist? If it is to be grouped with the Cooper S (Turbo N18B16A engine) it would be helpful to add the 2014 model year to the list above. Thanks. 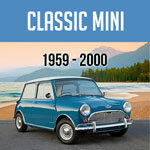 Mini Mania: Thanks for the post - we obviously had not updated this article for the 2014 model years. It has been corrected. Thanks for the data. It's hard to find and certainly not in the Owner's Manual. I would recommend a 2005 or newer MINI Cooper with manual transmission. The 2005 and newer 5-speed transmission has a better reliability record than the 2002-2004 Cooper with 5-speed. Also avoid the automatic transmission models on the 2002-2006 MINI Cooper. Alexander, See previous answer from kenatminimania. All of these posting in a model designation article that have nothing to do with model designations are far less likely to get answered than if they are directed to Mini Mania...or posted of the web site's Forum. Hi. I have a Mini Cooper S 2003, I have a problem with the alarm, it is being continuously activating and not really to do, disconnect the horn yesterday to avoid problems with neighbors, anyone can help me and tell me I can do. Hi! Just got done ordering some brake pads and was wondering where in the heck i can view a video about replacing the pads on Mini. Saw a video a month or two ago on minimana and really liked way the guy explained & showed the process. Reason i'm doing it myself is the distance to nearest dealer or auto shop is more than 400 miles.What tools do you recommend? FOR QUESTIONS NOT RELATED TO MODEL DESIGNATIONS, PLEASE SUBMIT YOUR QUESTIONS TO info@minimania.com. "What is the difference between r56 and r56n?" Mini Mania: The 'n' is added to differentiate the 'post face lift' models - generally the 2011 and newer models. I have a 2009 Mini Convertible. The rear right side window doesn't go up or down; when I try to bring it down or up it does a cranking grinding sound. Can you tell me what the problem may be. I'll appreciate you prompt reply to my problem. What is vehicle designation for 2011 Cooper Countryman? Thanks. Took my 08 mini in for service & was told reular oil was put in at prior service instead of synthetic; they replaced w/ regular oil again because of that. Is that a problem now/later? I now have an '06 MINI Cooper S, so that's an R53. Shopping for some parts (like brakes), I see concern over the month of production. I guess they started to implement the R56 stuff early for some parts. You've listed a cutoff production month, but my MINI is at home until i can get the right parts and fix the brakes (among other things). I know the VIN of my car. Can I find the production month from that? Alternately, is there a VIN cutoff that I can use to figure out which front brake parts to get for my car? DOES THE PILLAR TRIM REPLCMNT COME WITH THE PILLAR MOLDED PART OR IS IT PURCHACED SEPERATELY? paul neal, boy did you get into the wrong thread! This is about MINI model designations, as in BMW MINIs. I suggest you contact info@minimania.com. 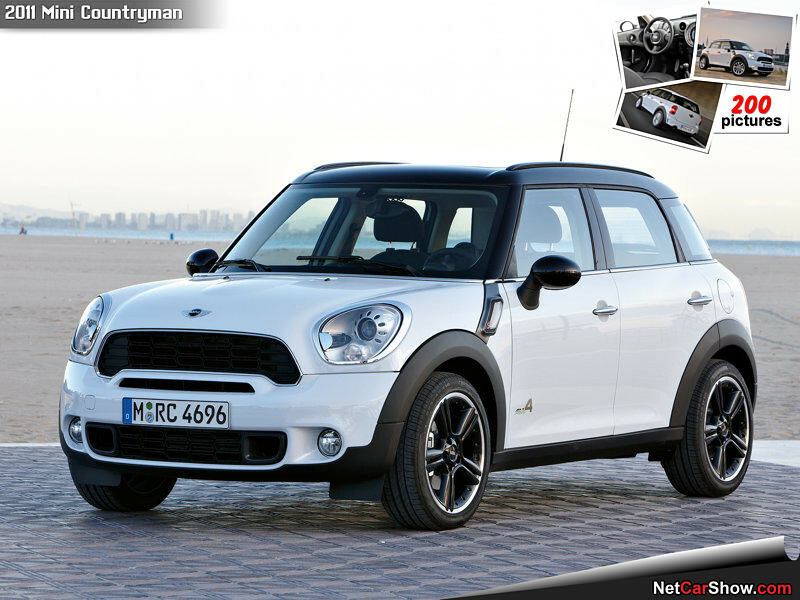 What is the Vehicle Designation for a 2012 Cooper S Countryman? 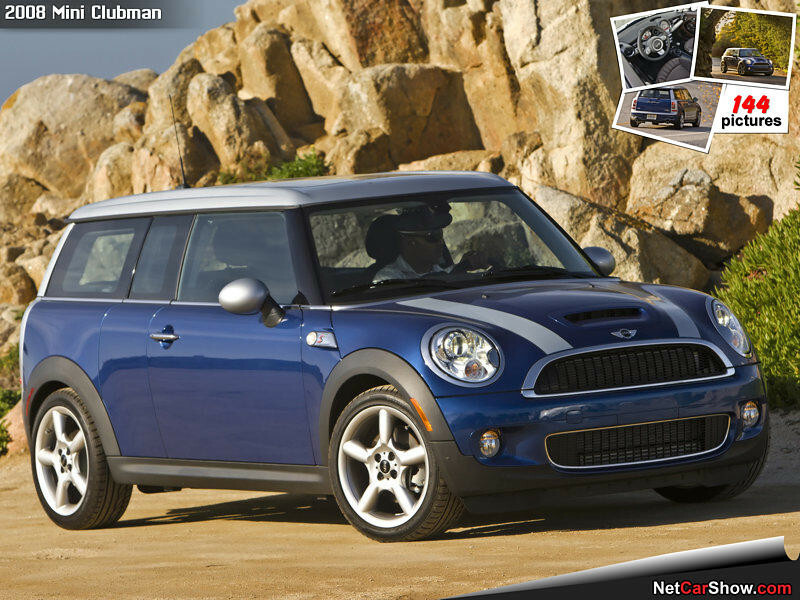 What is the vehicle designation number for a 2012 Cooper S Countryman? Are their any goodies for JCW 2010 Clubman. I have a 2003 Mini Cooper 1.6 and the alternator is faulty, Can I replace it with a Mini Cooper S (2005 model) alternator. I think my car is R50 and this cooper S is apparently R52 or R53. How do you tell the month of production for a 2007 R56 Base? Mini Mania: Take a look at the sticker on the drivers side door jamb. Hi. I just bought a 2011 R56 which you said were "refreshed". Will your chrome interior kit part number G2MNI2100 still fit? What year will Mini Mania start listing after market items for the 2011 Mini like iPod systems, Bluetooth to work with the steering wheel controls etc. They are up to the model year 2006. I guess I will need to wait 5 years. By then I will be in a new Mini and will order it with everything. The Dealer quoted me $6,000 to install the Convenience keyless entry system (only $500 if purchased when ordered). Anyone know about the instrument panel light not shutting off? It is an amber color in side the whole interior cab. Is it simply a fuse mis-connect or does the whole instrument panel need replacement, as a mechanic tried to stiff me for 8 big ones. I am currently pulling out a fuse to keep the battery from draining, it is the third fuse down on the left side #10. What do I know I am not a mechanic, but it is working for now, until i figure out what to do without spending more than I need to. Also does each fuse inlet need to have a fuse, seems there are a couple of empty spots without a fuse, not sure if this is the cause. My mechanic just finished replacing my battery then my heating fan styed on and he charged me 8 big ones to replace that, then wanted 8 more to replace the instrument panel! Some how this seems to all be related so i just brought my baby home and parked her till I was ready to deal with it. I need a replacement collar only for a gas cap on my 2007 Mini Cooper S. Is this available? I need a gas cap replacement collar only for my 2007 Mini Cooper S. Is this available? esoy buscando una pieza para mi carro es mini cooper 2005 model s clutch master cilindro usted cress que como puedo hacer para averiguar el precio y si biene cn la lineas flutcher no se com se escribe se que se dice asi en ingles ...nse lo voy estar agradeciendo. I know I'm probably getting greedy but is there any additional add ons to give my '06 JCW S convertible more HP? Yes it works! We offer a 30-day money back guarantee so you can try it for yourself. If you select the RESOURCES tab and go to the CLUB page, you will see a couple MINI clubs listed for PA. Enjoy your MINI!! I just replaced the fan assembly, new radiator, new air conditioning condenser, and new core support all caused by a piece of a truck tire laying in the road. Now still seeing what appears to be coolant leaking off the back of the transmission. Wondering if this could be caused by the thermostat housing. The temperature gauge had been acting spuraticly. I thought it was from the radiator leaking. Has anyone changed this housing themselves and if so how difficult of a job is it? Where can I purchase quality door edge guards. Barbara O-Daly: the re-engineered MINI, including the Clubman, are built with mounting slots in the roof just above the rain gutters when the factory roof rack is ordered. I don't think it can be retro-fitted as was true with the first design MINI. That model could be fitted after delivery and yes holes were drilled in the roof to effect this upgrade. I was at a dealer yesterday looking at a Clubman w/roof rack on the lot while my 2007 S was in for service. I'd wanted a Clubman when I ordered my S but they weren't on sale in the U.S at that time so I added the factory luggage rack & pod accessories to my order. When it arrived there were slots in the roof at the four mounting points. just like on the Clubman i looked at yesterday. Each is about 2" long & maybe 1/8" high. There's an arrangement on the foot of each rack that has tabs that engage these slots when a clamp - built into each rack foot - is engaged. And yes, the factory rack allows use of the sunroof. There's no interference. I have a R53 / JCW / 2004 . I bought it in Italy and had it shipped to El Salvador in Centro America It is a wonderful machine and what I like you all to help me is that I am looking for a Aluminum gas cap that it was called Sebring Gas Cap or other name . In the sixties that was very popular this caps Maybe someone knows were I can find this type of gas cap. 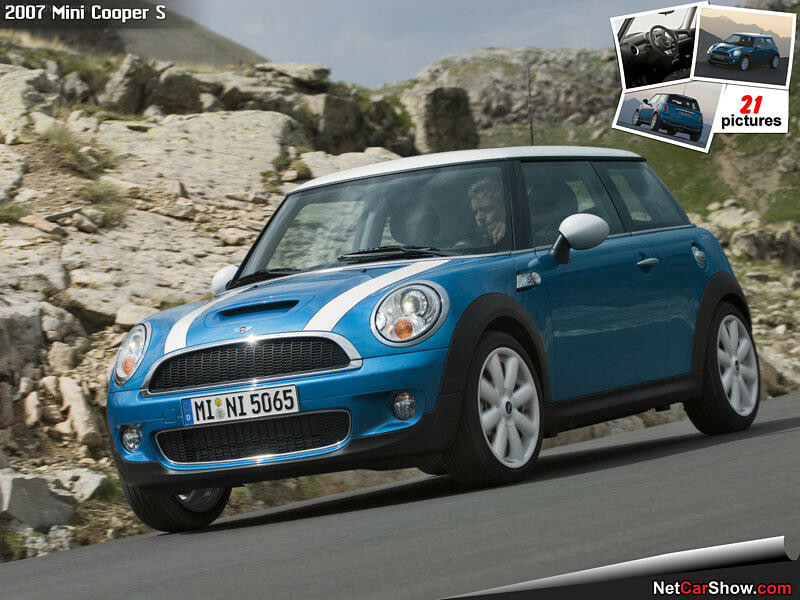 What is the Model Designation for the 2010 MINI COOPER S Hatchback? I realize CookXR asked the same question, but I don't see an answer to his question and I bought a 2010 Mini Cooper S Hatchback 1 week ago. Thank you. I have a 2009 Clubman S. with Sunroof. I want to put the standard roof rack on roof. Will this interfere with the open and closing of sunroof. Also, I'm still not convinced I will need holes drilled; from what I read on-line. Please advise soonest. I had the same issue with one of my windows, I took it to mini dealer/repairer and they were able to fix it for me. Diagnosis was $200 and only $60 to repair the window. Diagnosis cost more than the repair. Anyway I have been told if to hit the door really hard near the speaker that can get the motor going again, it didn't work for me but others have tried and has worked. Can the Mini Cooper 2010 fit the Collapsible Sunroof Shade (R55)? Had the same trouble. Hit the door with the switch in the down position hard right above the door speaker. That should "unstick" the windows. In very humid summer months, it is believed by some that the contacts simply don't connect anymore. Since I had my windows stick, I simply do not let the windows go all the way up into the door seal (1/4 inch) and I have had no problems since. A good way to measure is to look at the Mini-glass decal in the lower corner. I have an R53 and neither the driver side or passenger side windows will lower. I hear a "chicking" sound when activating the switch which would indicate power's getting to the window regulators. Also, when opening the doors the windows don't move. I've disconnected the battery for several hours. Nothing. No fuses or relays are blown. Any ideas? Thanks. My 2010 MINI CLUBMAN "chug-a-lugs" at under 30 MPH. Has less than 3000 miles on it. Acts like it is going to stall out. Any suggestions? I live 90+ miles from dealership. Also will G2MNI2020 carpet floor mats fit my model? My Mini has very poor acceleration with the A/C on and it will even stall at times when idle at a stop light. Any ideas where to start? All ignition parts have been tested. What do I use to grease the sunroof track? 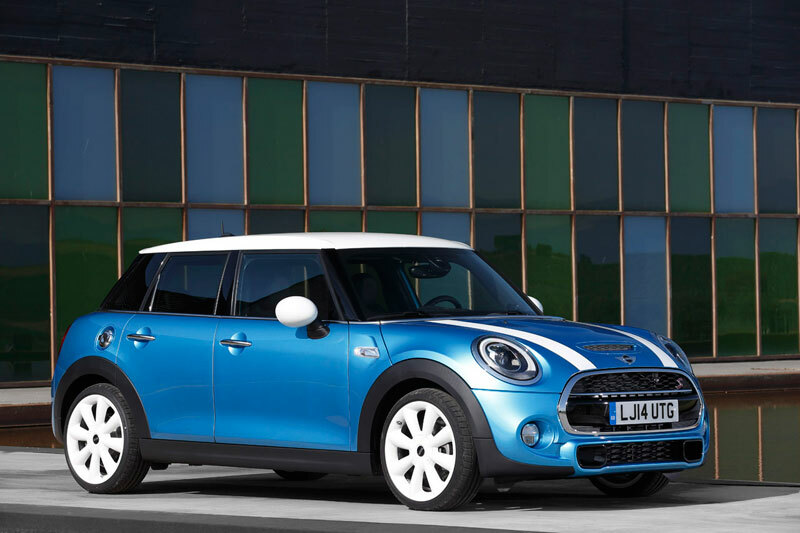 What is the Model Designation for the 2010 MINI COOPER S Hatchback? I have a 2008 Clubman (NON-turbo). Is that considered a R55? Need price on replacing the right rear tail light (cover only if possible) R56. Cooper base model. You can find the cvt drive belt under our p/n NMD5083. I went to purchase the valve stem covers with the US flag on them but when I went to choose them from the menu they were not list as an option. Does this mean they are out of stock or that I have to order by phone? If an option does not show on our pull-down menu, it usually means the item is "no longer available".